Newly Renovated Apartment Homes with Stainless Steel Appliances & Granite Countertops! 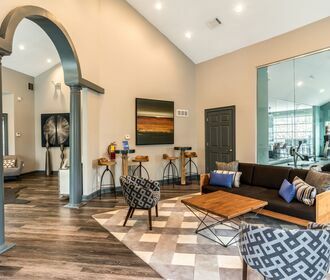 Sloan Square, situated in upscale Atlanta, offers apartment living at its finest – a thriving community featuring modern and spacious studios, one, and two-bedroom apartment homes. Luxury can be found throughout, starting with our updated chef-style kitchens, crown molding, wide-planked vinyl wood flooring in select units, and a washer and dryer in every home. Beautifully landscaped grounds create a delightful park-like environment. 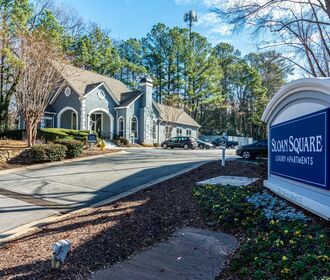 Sloan Square Apartment Homes are also just a short distance away from Emory University & the CDC. 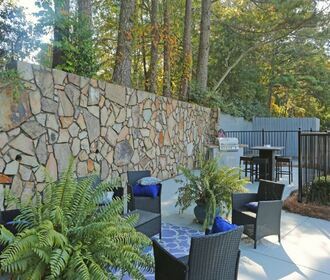 Peachtree and Buckhead are only minutes away - renowned as dining, shopping, and entertainment hubs; or stay closer to home and enjoy our state-of-the-art amenities, including two lap pools and a well-equipped fitness center. At Sloan Square Apartment Homes, we have gone well beyond the ordinary to bring you an extraordinary style of living. Contact us schedule your personal guided tour today!